Rajinikanth's striking look in ARM's film - Details here! The shoot of Rajinikanth's next big movie under the direction of AR Murugadoss is highly touted to go on floors from April 10th in Mumbai. The untitled movie has Anirudh scoring the music with Santhosh Sivan handling the camera. Nayanthara will also be joining the team to play an important role in the movie. 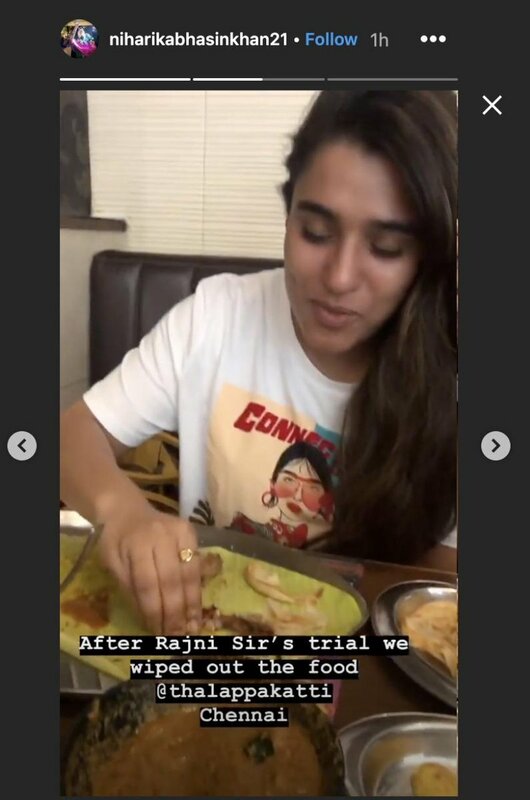 Earlier, we had reported that the popular costume designer Niharikha Bhasin Khan has been roped in for Thalaivar 166 and the talent even confirmed the news on her Instagram page. Thalaivar 166 is the second time for Niharikha Bhasin Khan with Rajinikanth as she earlier worked for the hit film Petta. The movie will also be the second-time association for Niharikha Bhasin Khan in an AR Murugadoss film after she had served as the costume designer in his Spyder in 2017. And now as exciting news, the talented designer revealed that Rajinikanth did some outfit trials for the movie on Sunday. 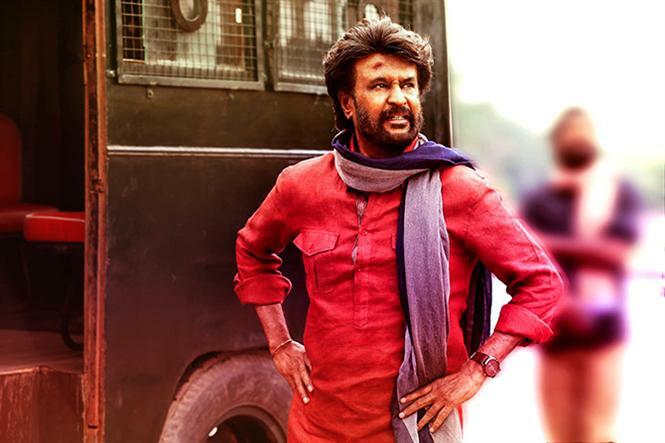 The news has created a buzz among fans and has started wearing the thinking cap on how Rajinikanth is going to look in the movie. 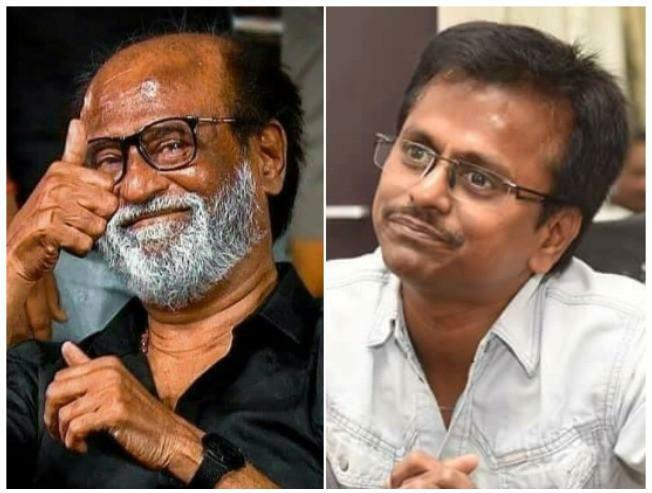 Murugadoss movie always has a unique look for the hero and it is making everyone anxious about Rajinikanth's getup and costume. Sources close to us suggest that the look test for Rajini took place earlier today in AVM studios.